Don't miss out on this deal. Saves you a fortune and the pizza is awesome. Today marks National Moms' Night Out and the launch if the movie "Moms' Night Out." 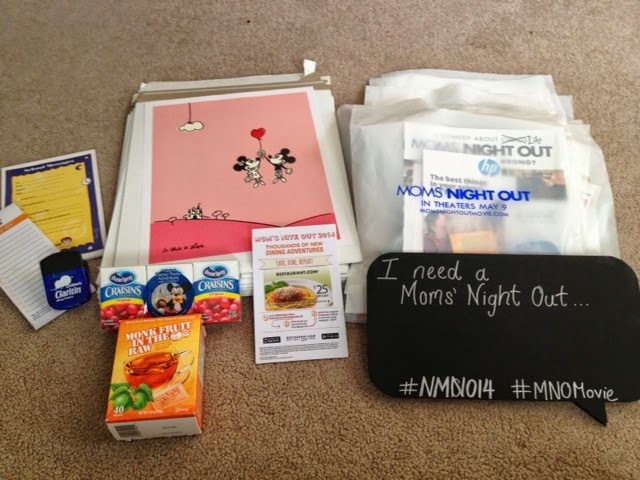 And I'm so blessed--I get to not only be a Moms' Night Out party mom, but I am also a Papa Murphy's Mom. So I have double reason to celebrate tonight. 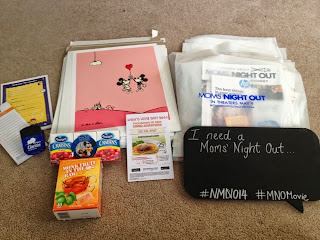 I got a fantastic party kit for being a Moms' Night Out Party Mom. While I wanted to party like a rock star tonight, I need to be soccer mom at Rebekah's game. So we had some park time fun and relaxation this week. My kit came with free samples of a few products, a Disney Mickey/Minnie poster and treat bags with a poster, discounts for Fandango tickets, conversation starters and more. I seriously DO need a MNO!!! 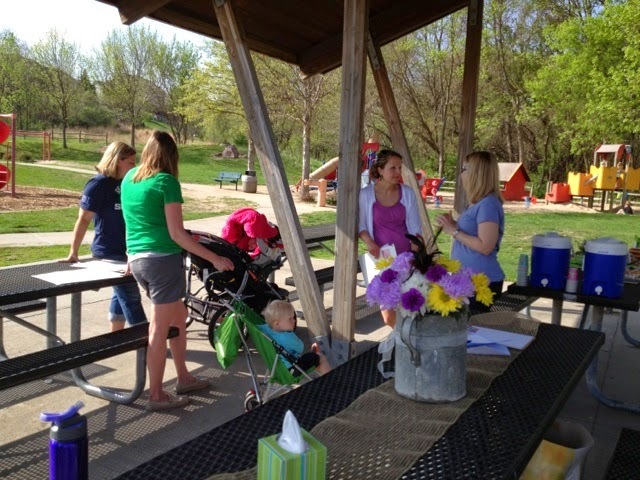 Park Moms' Day Out instead. Here's the best part of all--I'm also a Papa Murphy's Mom. 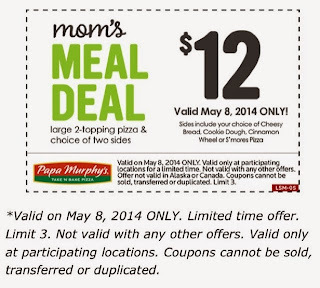 Papa Murphy's has teamed up with the Moms' Night Out Movie in order to provide an awesome deal for today only. For only $12, you get a large 2-topping pizza and TWO sides (S'mores pizza, Cinnamon Wheel, Cookie dough or Cheesy bread). It's limit 3 so I bought two of these...I'm thinking of going back for the 3rd when I realized in my market, it saves something like $7-8 per deal. Wowza!!! Get your coupon here. I urge you to give Papa Murphy's a try if you haven't before. And while you're in there, ask about their "Faves". It's a one-topping large pizza (their choice of local favorite topping) for a super low price. In our area, $6---and the pizza is ten times better than the competing $5.55 pizza chain. There were ways to customize this deal, but I promise, now that I know about it, we'll be eating Papa Murphy's pizza a lot more often. Great pizza, made fresh before your eyes (unless you call ahead so it's waiting for you) at a price that can't be beat. 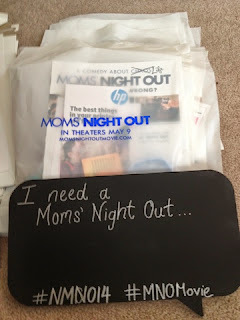 Happy National Moms' Night Out everyone!!! !